While the celebrations of Black History Month may be wrapping up, the legacy of Dr. Martin Luther King, Jr. continue to reverberate throughout the world. 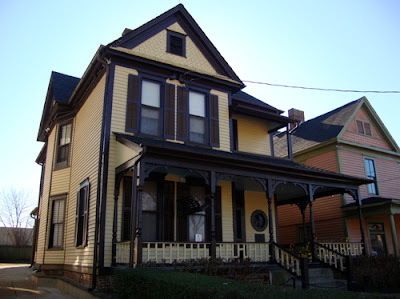 King's birth home, part of the Martin Luther King, Jr. National Historical Site, is open year-round for those times you want to reflect on the impact of his works or need inspiration to forge forward with your own. The MLK Birth Home, managed and operated by the National Park Service, was built in 1895 and purchased by King's paternal grandfather in 1909. Martin Luther, "ML," was born in the residence on the second floor on January 15, 1929. Tours are limited to a certain number, so be sure to plan ahead.